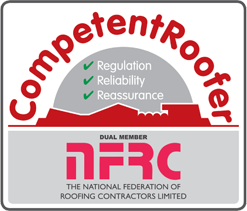 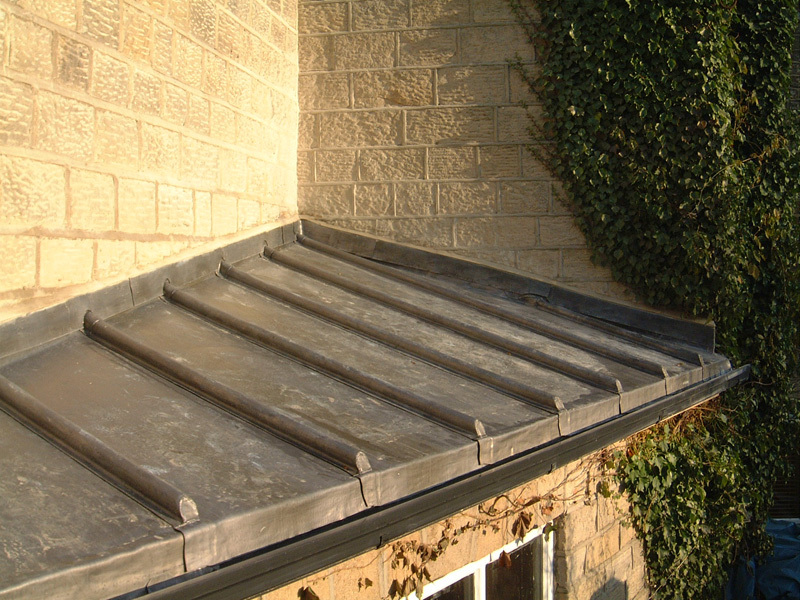 Lead roofing has been used on a number of the country’s best buildings, having an enviable track record of performance and longevity. 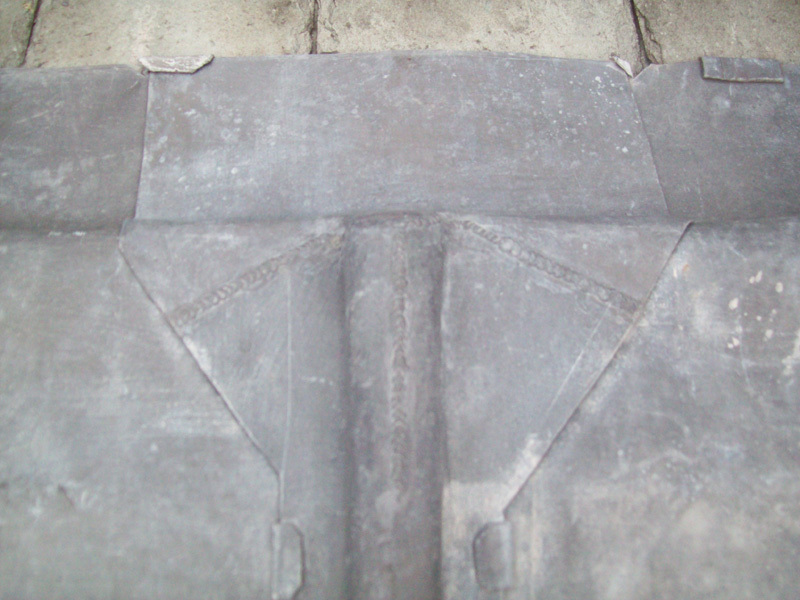 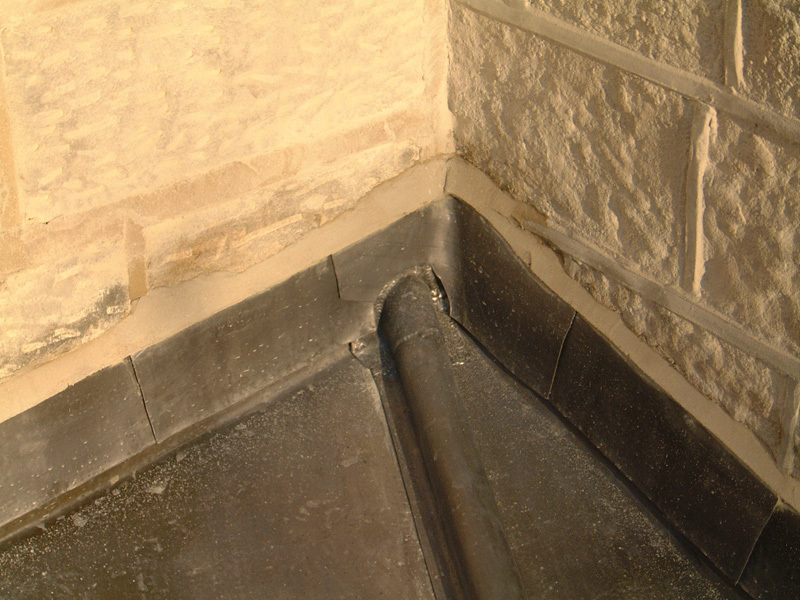 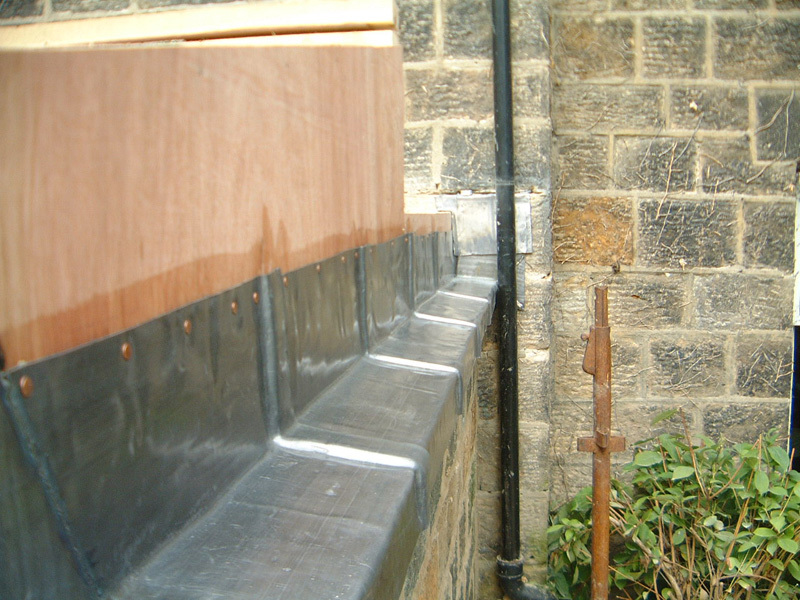 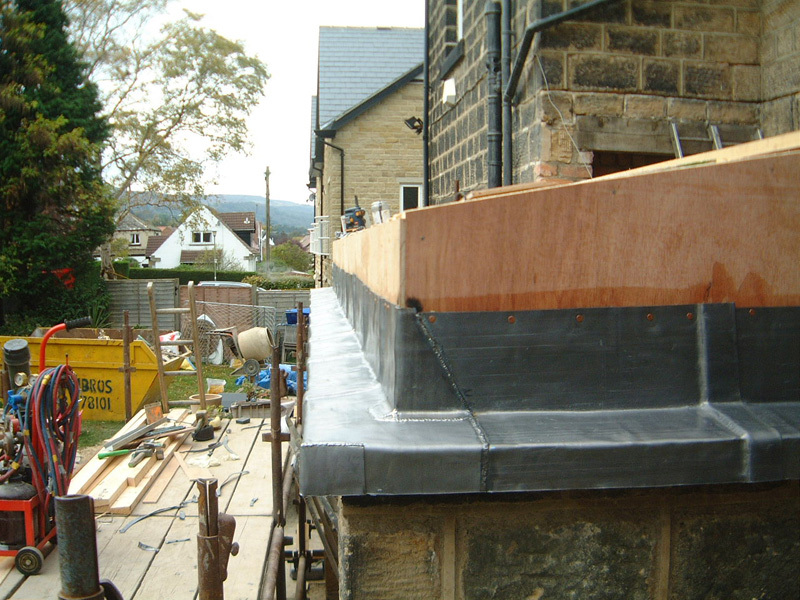 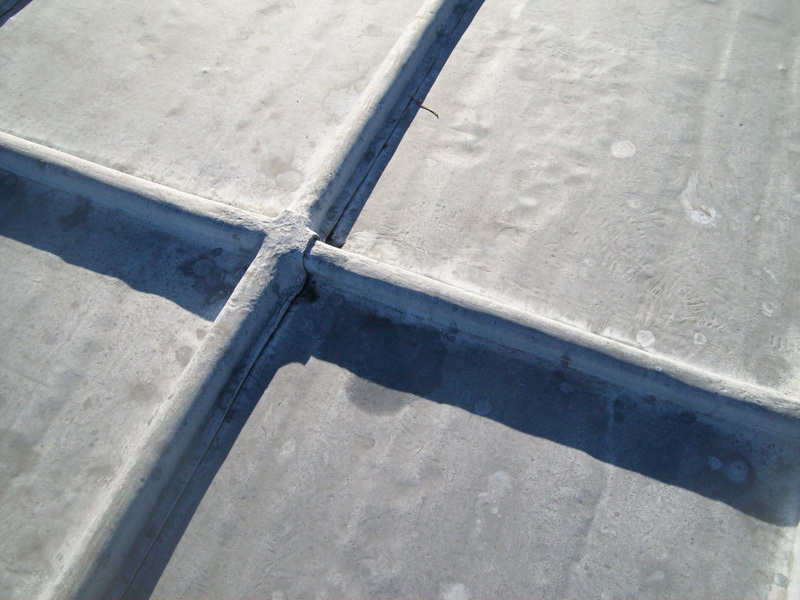 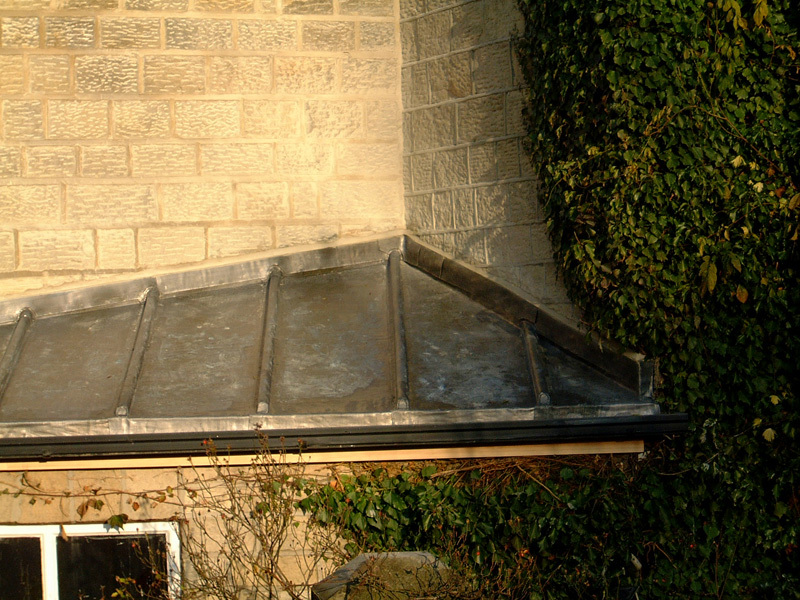 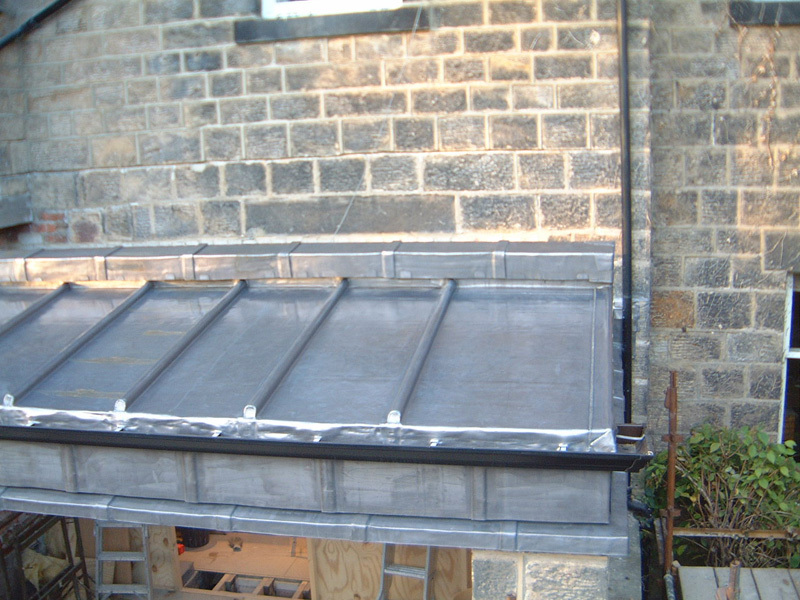 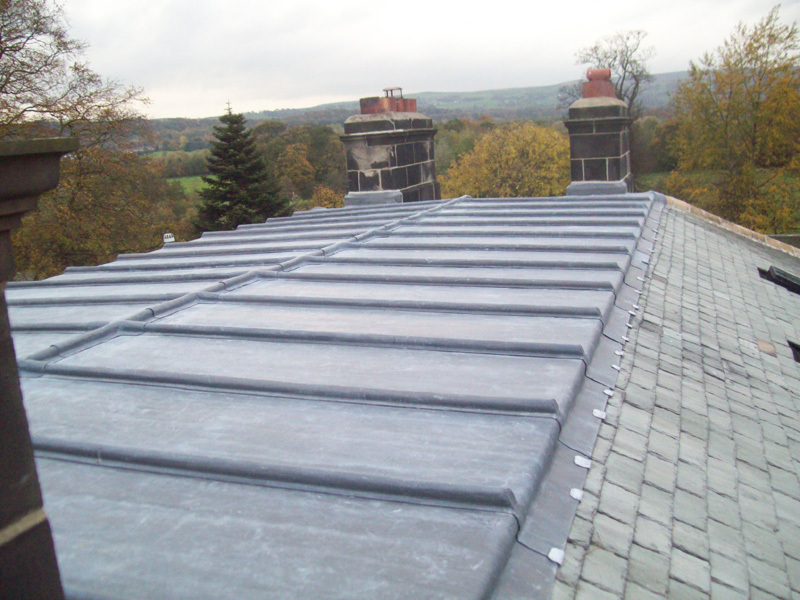 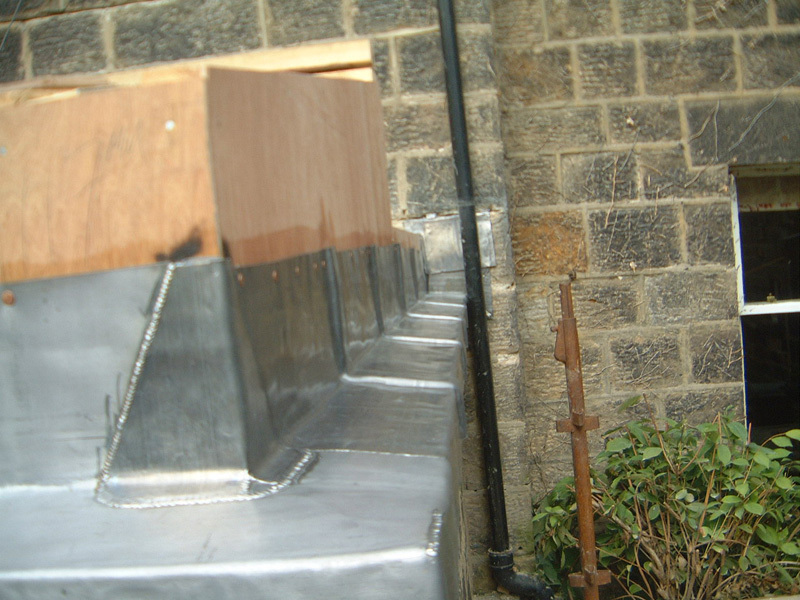 Lead remains invaluable as weather protection for most traditional British buildings and even when not used as a roof covering, it may still be present as a gutter or flashing, or even a bridge at awkward junctions in between walls and roofs. 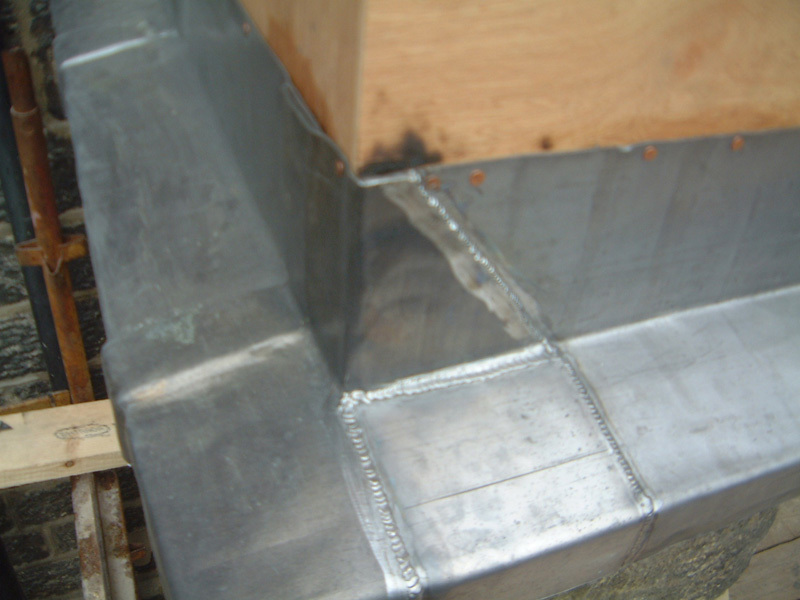 Heritage or modern buildings welding and dressing lead to the highest standards including BSEN 12588. 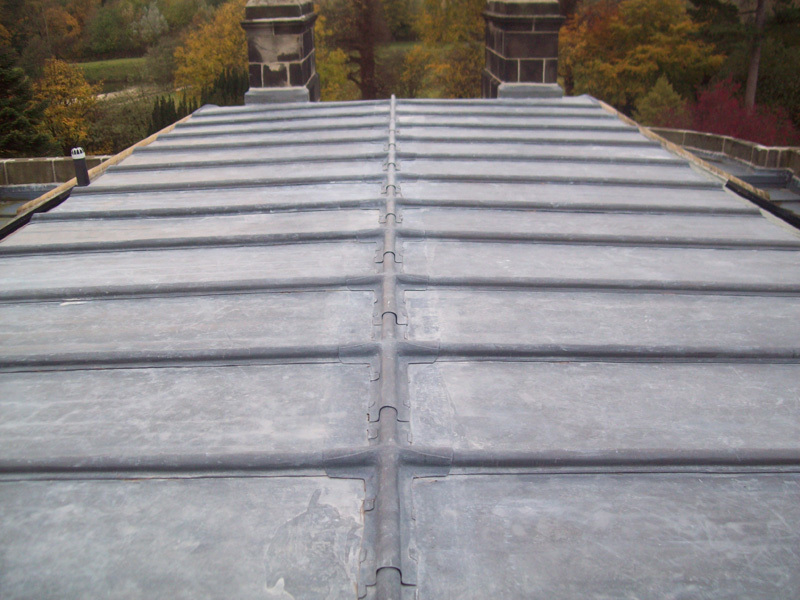 We constantly strive to maintain the skills and techniques going back hundreds of years on historic buildings. 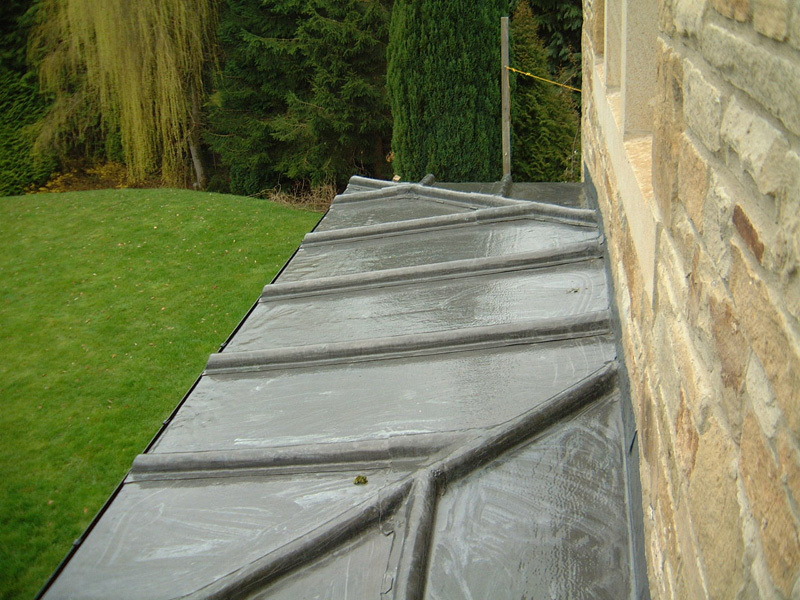 Please browse our portfolio below to see the true extent of the uses of this fabulous material. 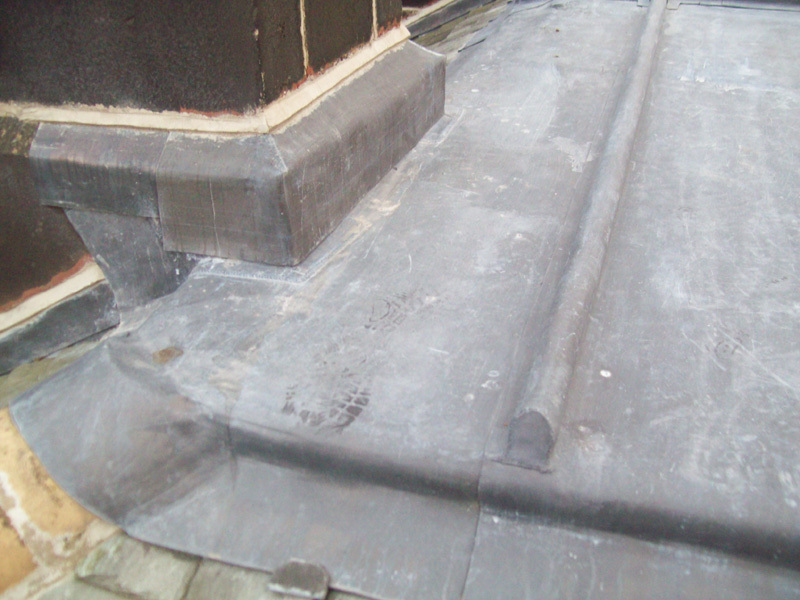 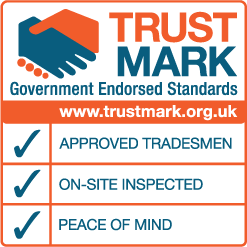 Due to the salvage value of lead we have been busy replacing stolen materials and making good the damage caused by its theft. 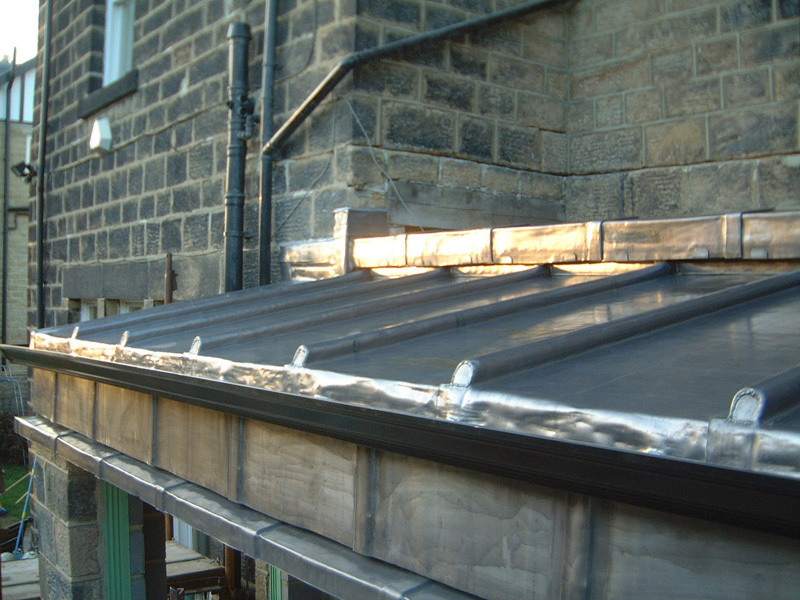 We also offer lead alternatives which are attractive to clients looking to minimise their exposure to further theft. 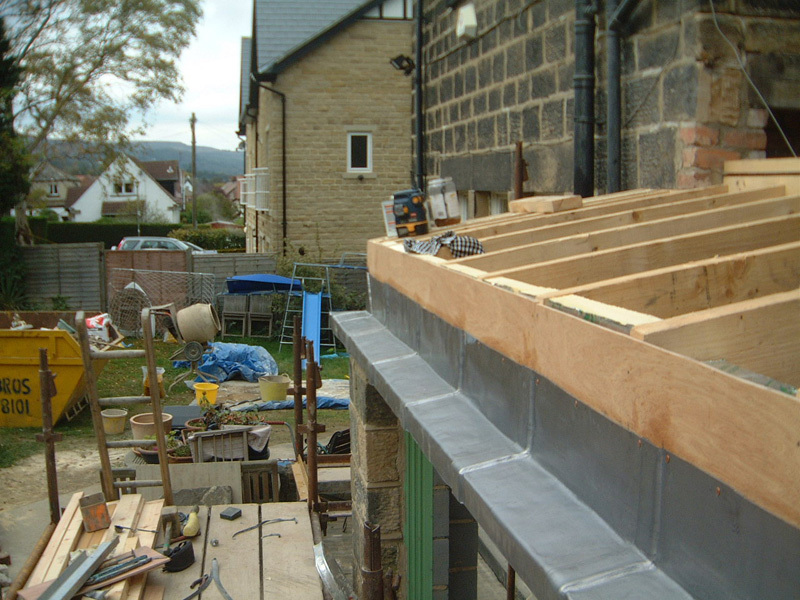 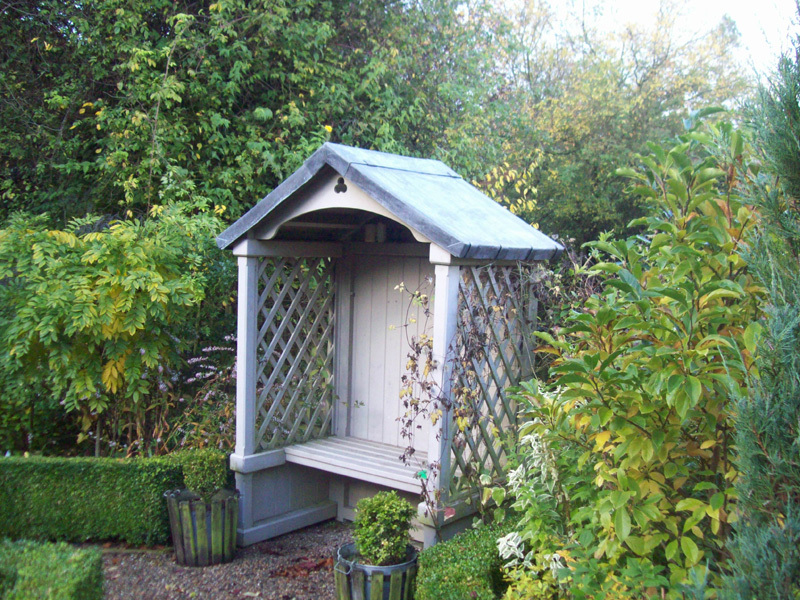 This may be subject to planning permission but please contact us to discuss your options.